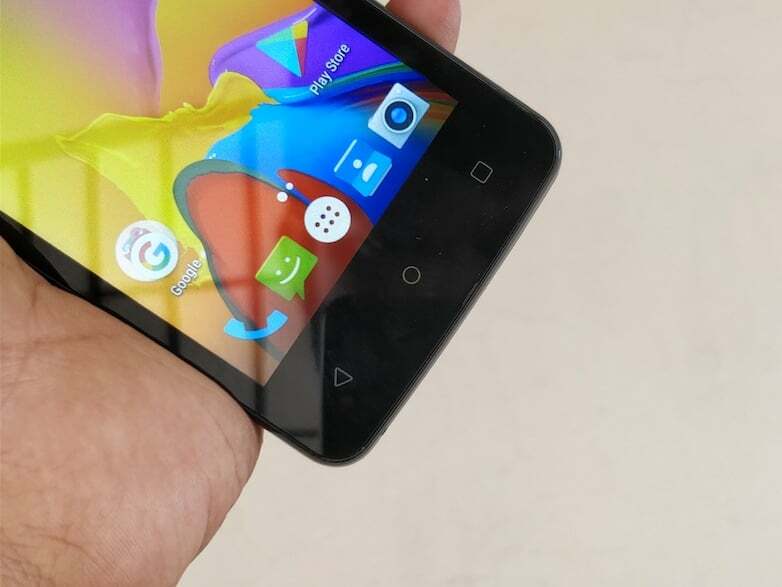 Chinese smartphone brands are all over the Indian market. While Xiaomi made the entry-level market its own, it’s counterpart iVoomi is slowly becoming a leader in the entry-level market. 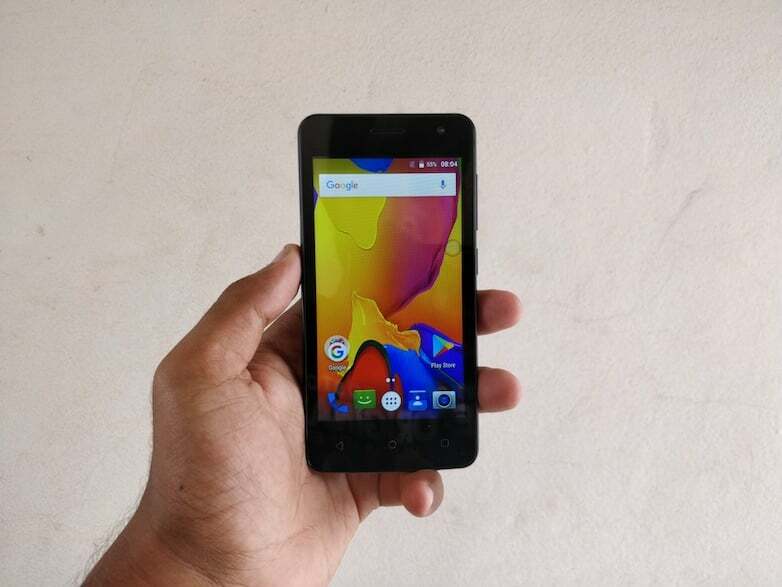 Until now, iVoomi has launched more than five smartphones under Rs. 5,000 in India, and today, they’re expanding the portfolio with yet another smartphone, the iVoomi Me 2. Priced at Rs. 3,999, the iVoomi Me 2 will be exclusive to Shopclues and is already available for purchase. The smartphone features 4G VoLTE support, 2GB of RAM, and more importantly, it runs on Android 7.0 Nougat. I have used the smartphone for a little while now, and here are my impressions on the same. Kicking off with the design, the iVoomi Me 2 looks like other iVoomi smartphones released in the Indian market until now. The device is entirely built of plastic, which is an expected thing at this price point. Even though boasting plastic body, the device doesn’t feel cheap in hands. Do make a note that the back cover is removable, and it’s a fingerprint magnet as well. Because of the smaller 4.5-inch display, the device feels compact in hands. The 4.5-inch display is nothing to write about because it’s a FWVGA panel with a resolution of 854*480 pixels. After watching QHD displays, the screen on iVoomi Me 2 looks like an insane departure. But again, you can’t expect much for the asking price. In my short time, the display looked oversaturated and the viewing angles were not that great as well. Internally, the Me 2 is powered by a 1.1GHz quad-core MediaTek MT6735 chipset, paired with 2GB of RAM. The presence of 2GB RAM at this price is an unusual one. The phone has 16GB of internal storage, which is expandable up to 64GB with a microSD card. 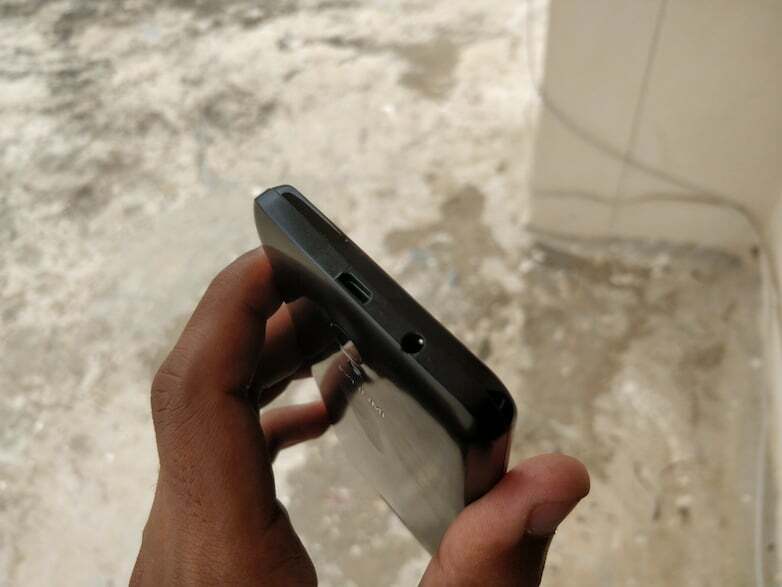 Cameras in the device include an 8MP shooter at the back, supported by an LED flash. Up front, there’s a 5MP selfie camera. Being an entry-level device, the Me 2 doesn’t offer any groundbreaking camera performance. The device is laden with Android 7.0 Nougat, which is one the USP of all the iVoomi devices released in India this year. I have reviewed the iVoomi Me 5 (review), and Me 1+ and impressed with the hardware and software optimisation done by iVoomi. However, it looks like the iVoomi Me 2 has some UI issues because I faced a few glitches while opening apps such as Settings and Dialler app. The phone has support for 4G LTE, VoLTE, Wi-Fi, Bluetooth, GPS, and USB OTG. Lastly, the smartphone is backed by a 2000mAh battery, which again will not stand for a complete day. When I opened the device from the retail box, the battery percentage was 56%, and after setting up my Gmail account, the battery came down to 48%. That said, the iVoomi Me 2 surely not going to last a complete day even with moderate usage. iVoomi is looking to make the entry-level market its own. 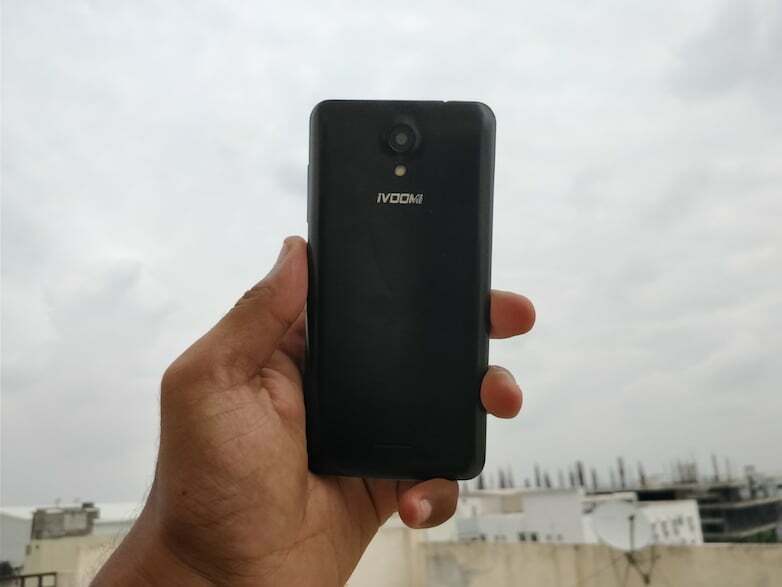 So far, the company’s products are decent enough, and more importantly, they run the latest Android software, which is a good thing in a country like India where users look for everything ‘Latest.’ The iVoomi Me 2 is a decent smartphone for the asking price. We will be doing the complete review of the product in coming days, stay tuned for that.